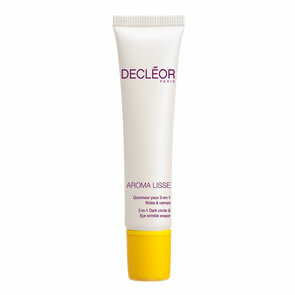 Decleor Sublime Re-Densifying Night Cream is used at night when the body is resting, free from everyday stress and light, the cells are more receptive and responsive to active ingredients, as well as their re-energy and renewal. Redensify, firm and smooth the skin (lipofilling effect technology: Aurone Extract and Bioactive Plant Patch). Replenish the skin's energy levels and cell communication (Night Energy Solar Complex reinforced with Padine Extract). Reduce pigmentation irregularities (Bellis Extract). Intensely nourish and soothe the skin (Inca Inchi and Quinoa Oils, Magnolia Bark Extract and Essential Oil). A unique cocktail of 4 Essential Oils of Iris, Frankincense, Immortelle and Camomile act to firm and repair ageing skin. These key Essential Oils act as a powerful vector for the other active ingredientsto provide reinforced effectiveness. An aromachological fragrance, with soothing and relaxing properties, was especially developed to free your mind and favour a refreshing sleep. 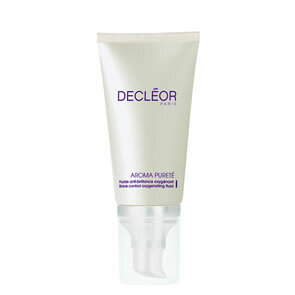 It deliciously reinforces the cocooning dimension of this skincare product with a voluptuous and comforting texture. At night, after cleansing and Aromessence™ Excellence Super Serum, warm a small amount of moisturiser in the palms of your hands to release its fragrance and apply all over face and neck using ascending sweeping strokes.